Stripped Screw Keeps It Up. Keep It Up with Stripped Screw Oct 8. Stripped Screw’s first two years have been an unpredictable ride, not unlike hitching up with a pack of wanton dancers and disreputable (yet oddly beguiling) women with nothing but filthy intentions. 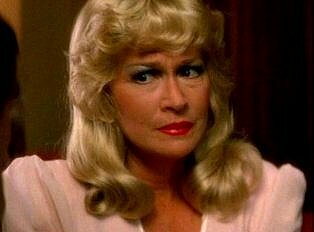 But for all their devious ways, they’re also very left-brain individuals- the original cast has developed many significant side projects along the way. But it all began with Stripped Screw. And now one of their own- Roxie Moxie- is about to relocate back to Austin, leaving the nest but definitely not leaving burlesque. 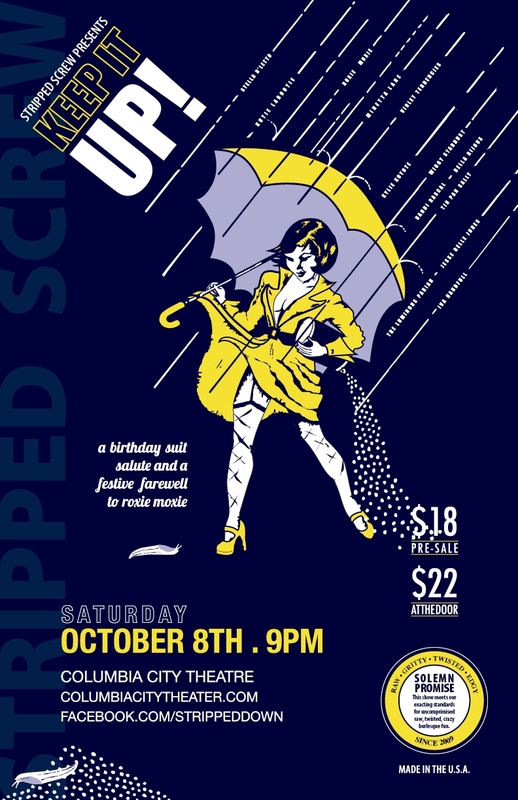 Her last show with Stripped Screw- Keep It Up– is October 8 and will double as farewell show/birthday show for the troupe. For fans of the Disney After Dark show, the ladies will be taking their act on the road with performances at the Capitol Theatre in Olympia (Sept 30) and the Star Theatre in Portland (Oct 1). The troupe has invited a few new guests, including Olympia and Portland performers for each show as well as the addition of new and expanded acts to make Disney an evening length event (the original show debuted earlier this summer at the Jewelbox). ...and just look what happens once alcohol is added. ~ by angrytruffle on 09/16/2011.